Templestowe has long established itself as one of Melbourne’s premier suburbs for outdoor enjoyment. And the majority of Templestowe residents are enjoying their outdoor lifestyles thanks to having a deck installed in their home. 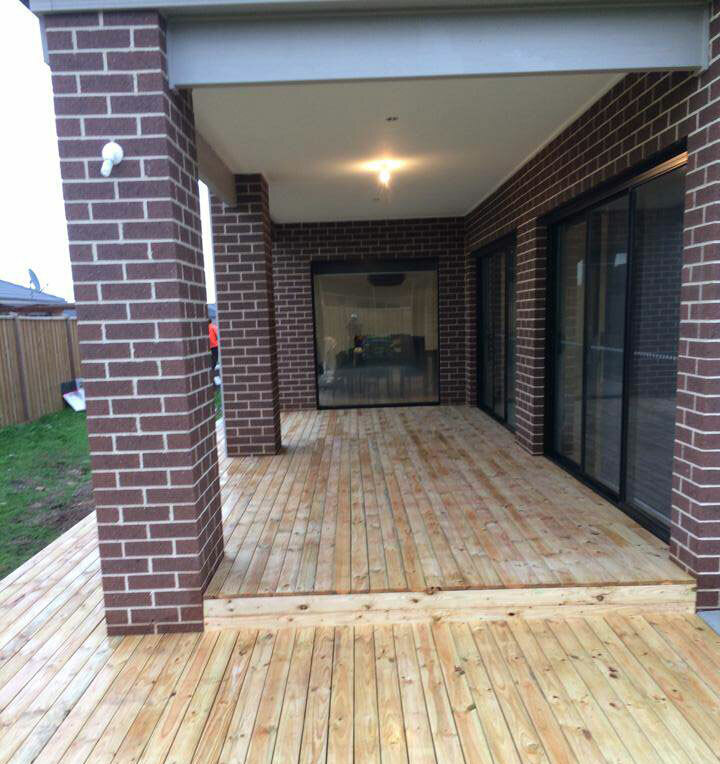 Brisk Landscaping were the creators and the designers, as our experience and hard work has made us become Templestowe’s premier landscaping company for all decking projects. Why should you get a deck in your home? Why partner with Brisk Landscaping? Ready to get started on that deck? Well why don’t you give a call to the best landscaping team in Templestowe today! Call Brisk Landscaping!